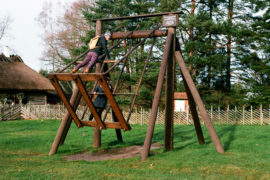 All you have to do is set aside a few hours or a half day for an unforgettable experience. 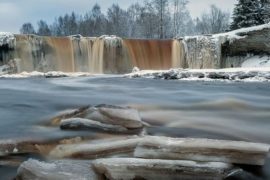 We will pick you up from your hotel in Tallinn and our guide will be with you the whole trip. 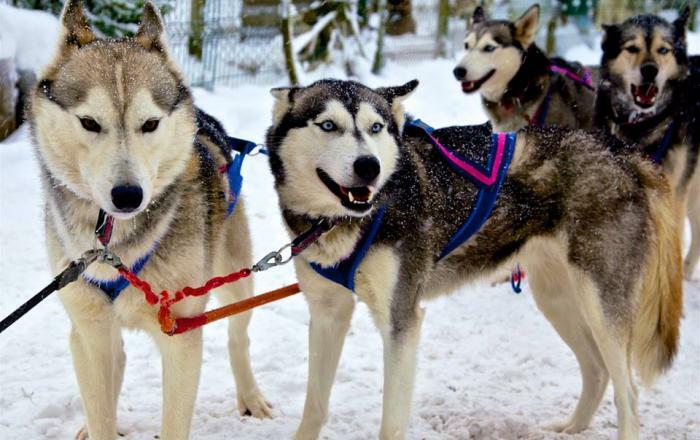 Try out Estonian most beloved cross country skiing, search animal tracks in Lahemaa National Park, get your adrenaline rush from driving on iceroad or join our most popular tour husky park and dog-sledge ride. If there is at least 5 of you come for a real Estonian sauna experience. It includes jumping into snow of course!!! This will be must to share with friends! 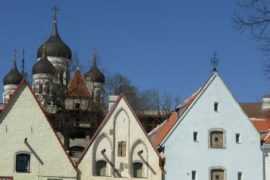 And if you feel that you are not willing to take the adventure outside of Tallinn, we are offering number of interesting tours in Tallinn as well!